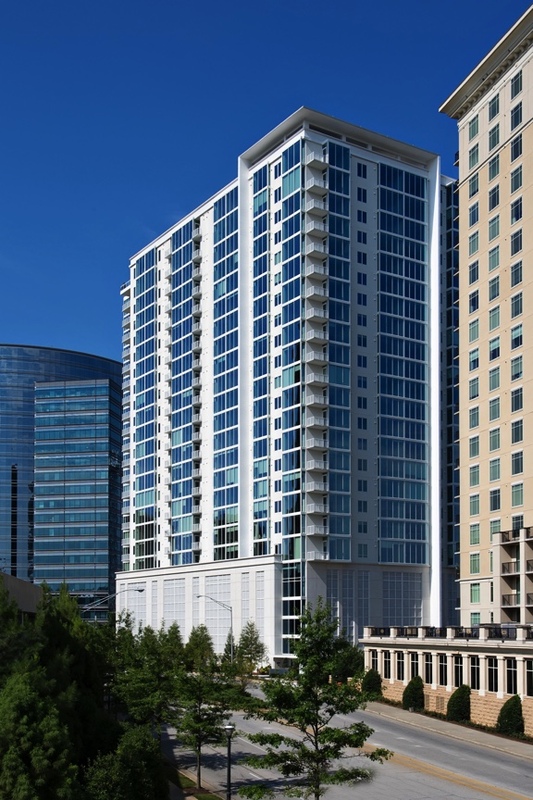 The EIFS Industry Members Association continues to showcase a monthly project that highlights the performance benefits tied to an EIFS building. 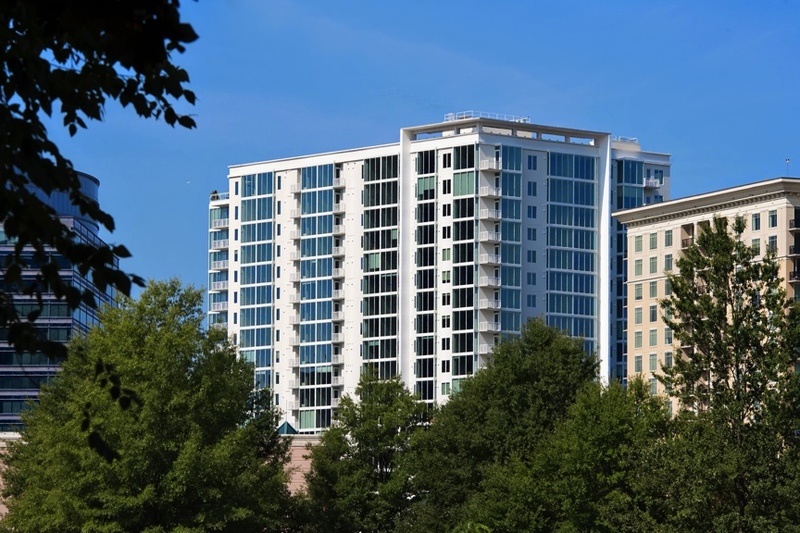 This month, the EIFS in the Spotlight heads to Atlanta, Georgia and Sto Corp’s Post Alexander Reserve. Take a look at the information below, and the can’t miss images of this multi-family project.